Have you ever wanted to be able to find the longitude of wherever you were, or to know what time of day it was without using a watch? 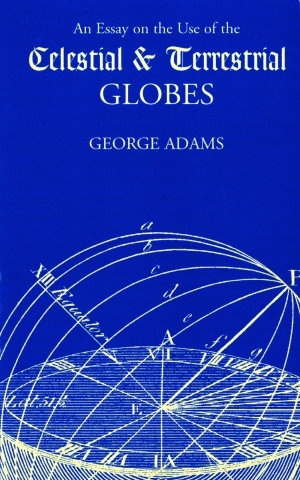 George Adams’ An Essay on the Use of Terrestrial Globes, written in 1766, answers these questions and many more. Utilizing simple scientific truths, Adams describes how to navigate a ship or plan for the winter and summer solstices. His studies exemplify the general principles of navigation, and are exhibited in this book in a greater number of problems than are found in any prior work. George Adams was the mathematical instrument maker to the King of England and the optician to the Prince of Wales.